Every year since 1962, the people of Chicago have celebrated St. Patrick's Day by dying the river green. 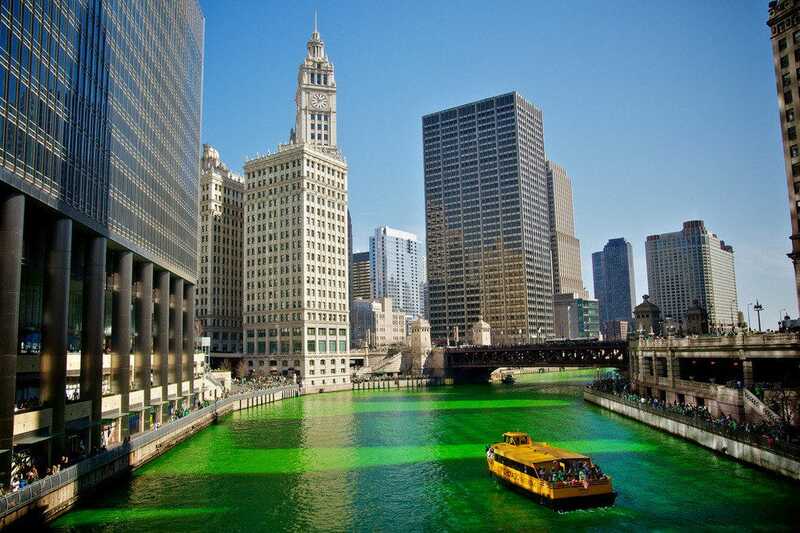 Come watch again this year as 40 pounds of eco-friendly, fluorescent orange dye turns the Chicago River a brilliant green, then stake out a spot on the streets to watch the annual parade. What better place to celebrate all things Irish than in Dublin. 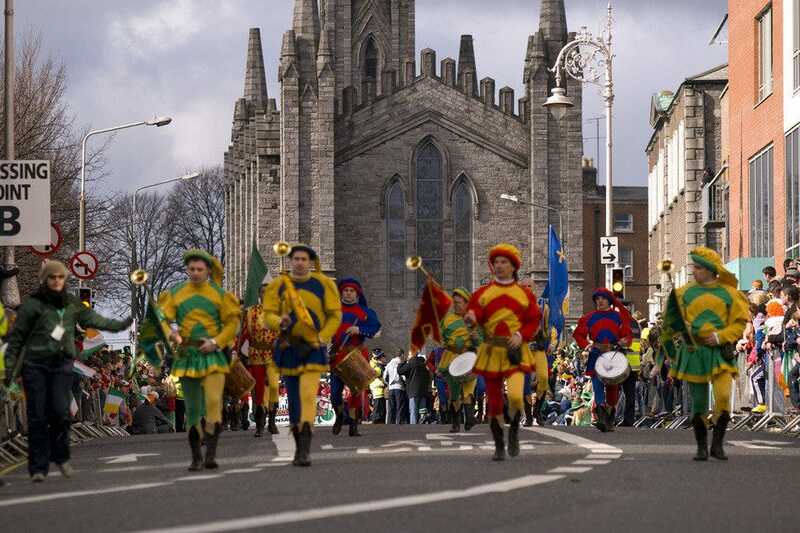 Besides being a national holiday in Ireland, St. Patrick's Day celebrations last a week and culminate in a grand parade on the day commemorating St. Patrick. 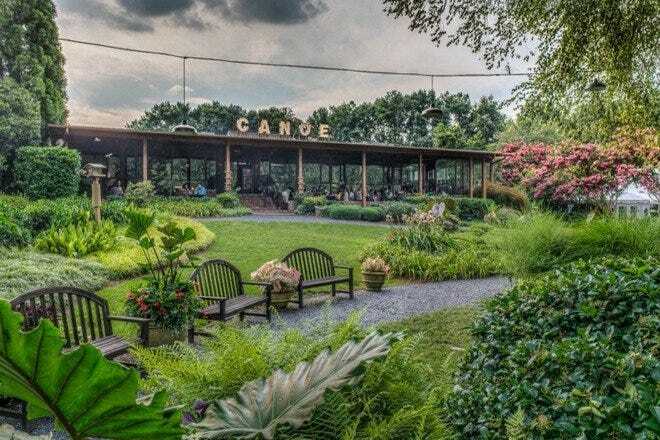 Live entertainment and plenty of revelry round out the itinerary, and while the Guinness isn't green, it's about as Irish as it gets. 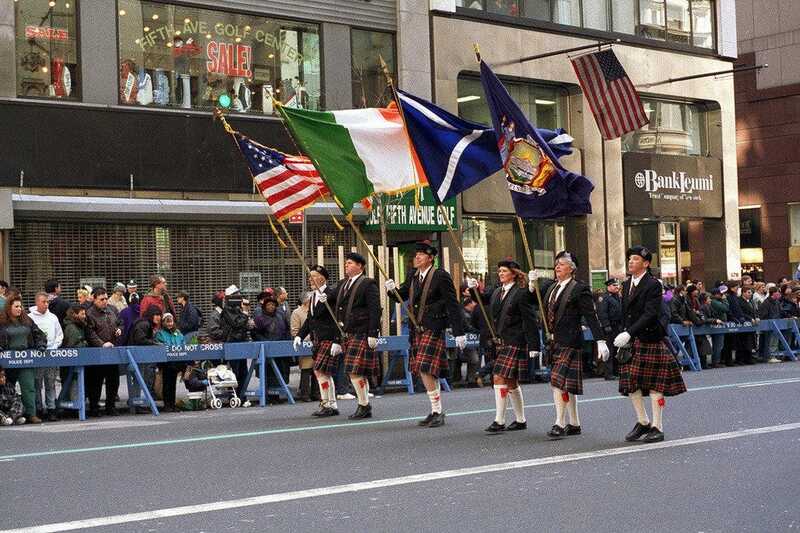 New York City's St. Patrick's Day Parade takes over 5th Avenue each year in what is the second largest St. Patrick's celebration after Dublin. At night, the iconic Empire State Building gets lit up in green to commemorate the day. 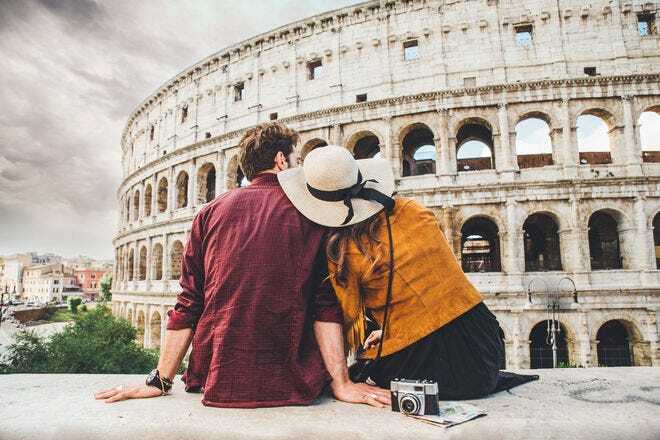 While most of the world has to bundle up for their St. Patrick's Day celebrations, Sydney celebrates in the middle of their summer with a parade and events throughout the city. 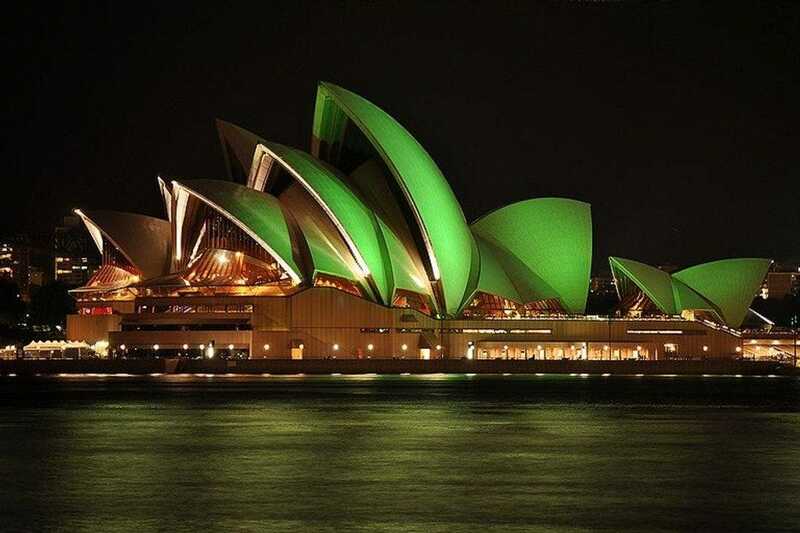 A healthy dose of green dye gets added to many of the city's fountains, and the Sydney Opera House shines green at night. 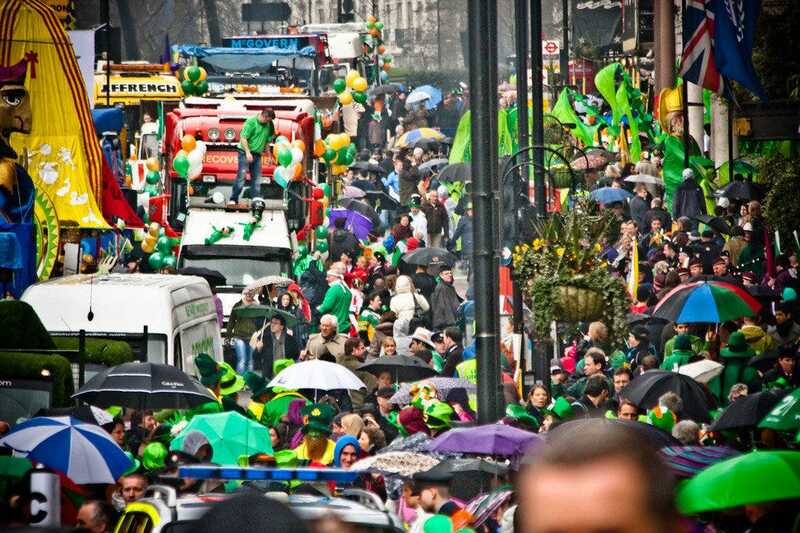 While Birmingham has the largest St. Patty's parade in England, London takes the cake as the most festive. 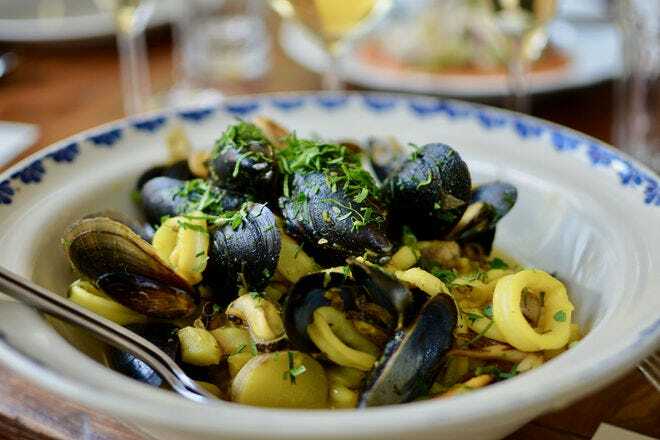 Trafalger Square turns into one giant party – complete with green fountains – and you'll know it's St. Patrick's Day when you see the London Eye turn green. 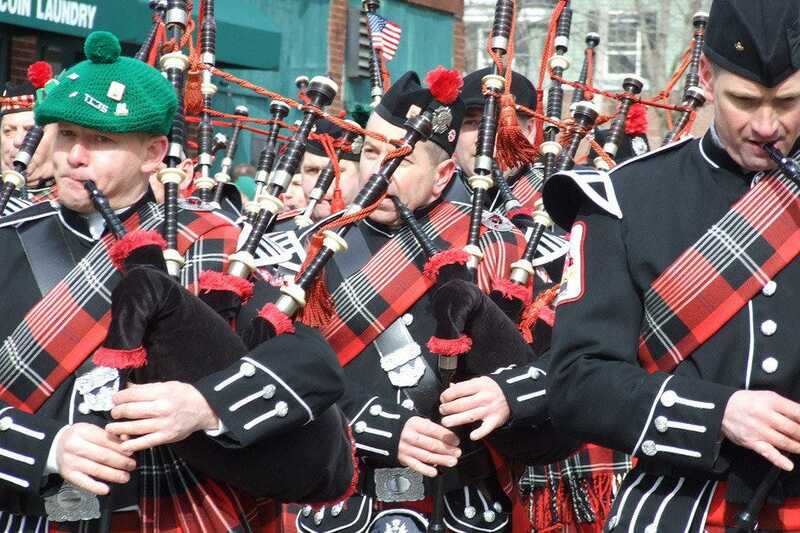 Over two hundred years before Dublin held its first St. Patrick's Day parade, Boston staged the first ever in 1737. 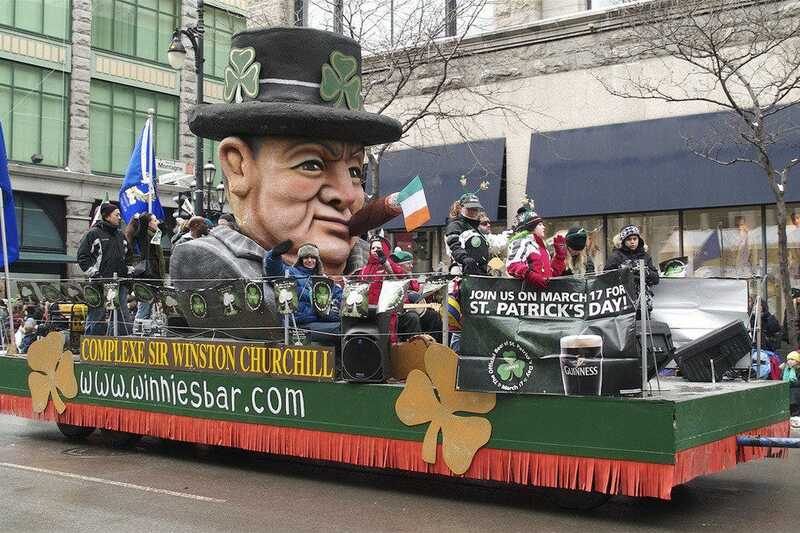 Besides the South Boston Parade, you'll find festivities at all of the city's abundant Irish Pubs over the course of St. Patty's weekend. With a shamrock on its city flag, it's no surprise Montreal has one of the largest St. Patrick's Day parades anywhere in North America and the longest running in Canada. If you can't wait for your first celebratory libation, most of the downtown pubs serve Irish breakfast with Irish coffee pre-parade. 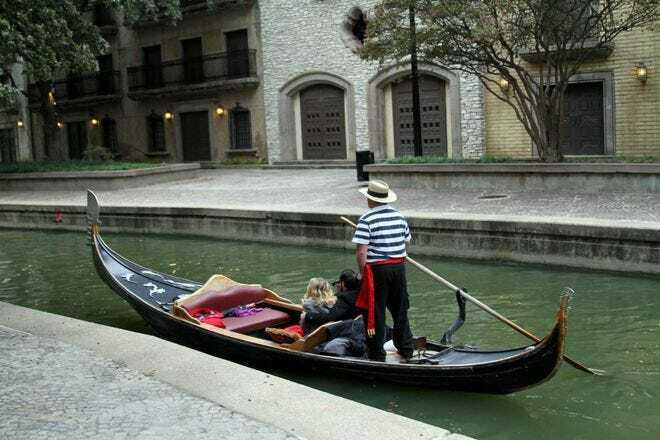 New Orleans, the largest port of entry for Irish immigrants in the South, celebrates St. Patrick's Day over the course of a week in a true NOLA Mardi Gras-like fashion. 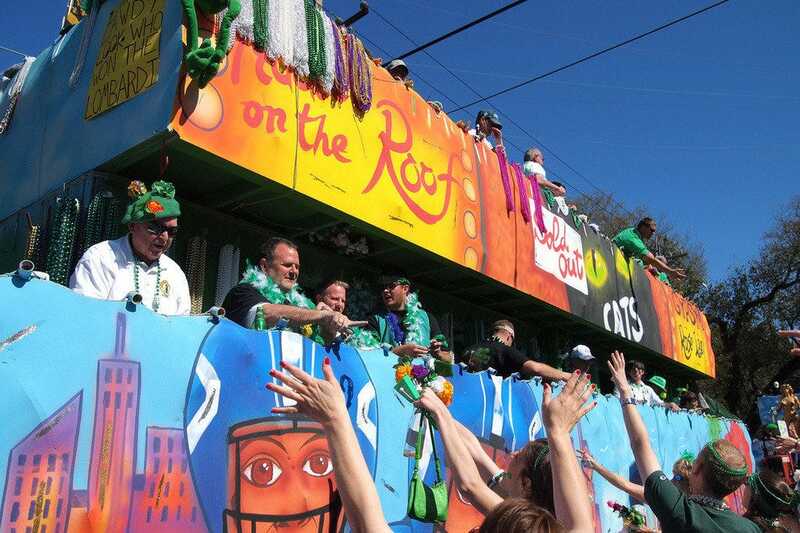 Expect street parades and floats tossing out potatoes and cabbages alongside the beads. 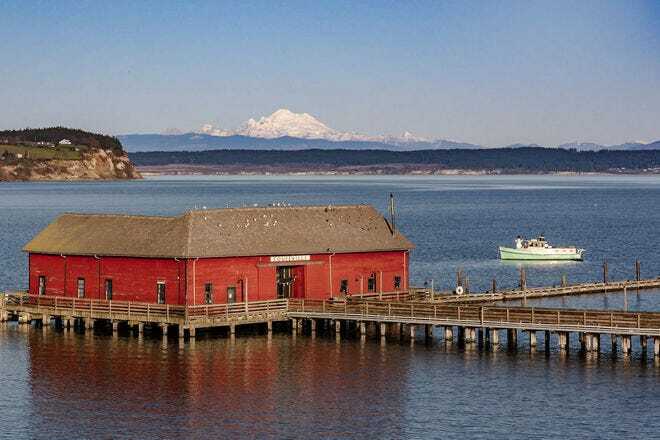 With Galway as its international sister city, Seattle knows how to celebrate Irish-style, and they do so for a week each March. 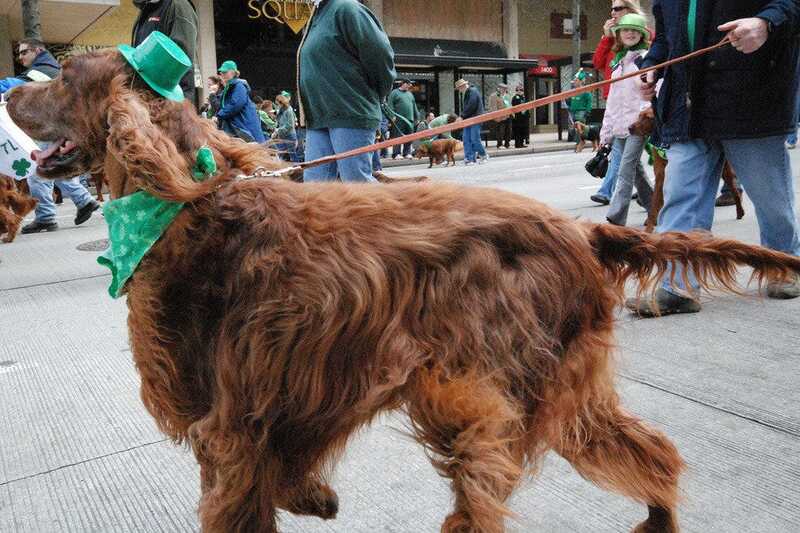 After the parade on 4th Avenue, head to the Irish Festival for family-friendly fun, or brave the crowds at one of the city's pubs for a couple green beers. With the second largest St. Patrick's celebration in the US after New York's, Savannah celebrates this Irish holiday with all the Southern hospitality you'd expect. Start your day off with some green grits before joining the 400,000 parade spectators along the streets of this historic and charming city.